This is an expanded version of my lead feature published in Sunday Mid-Day on 2 December 2018 as “The Lights Go Off in Matunga” (PDF). Thanks to Dr Shubhada Pandya and Dr Pratibha Kathe of the Acworth Municipal Leprosy Hospital and Museum. A pioneering innovation in the quest for renewable energy will soon lose a landmark first made in Mumbai. The site of one of the world’s first succesful bio-gas plants – built in 1901 by British civil engineer Charles Carkeet James (1863-1942) – will be cleared in coming weeks for a new medical students’ hostel to be developed at the historic Acworth Municipal Hospital for Leprosy in Matunga. C.C. James was a sanitary and drainage expert from Cornwall, England fascinated by problems of waste disposal in tropical conditions, where organic matter decomposed rapidly. His techniques for extracting combustible gas from sewage using air-less or “anaeorobic” composting are used in cities across the world today. 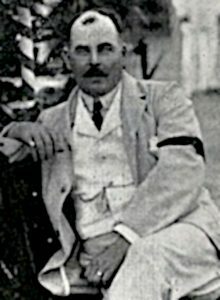 After coming to Bombay to design the Tansa Dam Water Works to increase piped water supply to the Island City in 1889, James was deputed by the new Municipal Commissioner Harry Arbuthnot Acworth (1849-1933) to work on the drainage of what was then known as the “Homeless Leper Asylum”. Established in 1890 in response to public panic of contagion from destitute lepers begging in the streets of Bombay, seven wards for 300 inmates were built on the site of an old rifle range in Matunga, through a campaign for public subscriptions led by industrialist Sir Dinshaw Petit. 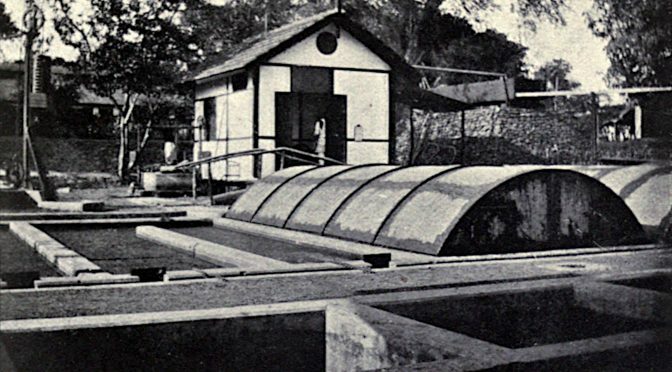 Situated on a sloping ridge near the villages of Gowari, Khara and Wadala, and with no existing drainage network, the colony’s sludge soon overflowed the sinks and cess-pits James first built on the ridge. Already fearful of the lepers in their midst, the villagers threatened to file suit against the Commissioner for pollution in 1893. This is an expanded version of my lead feature published in Sunday Mid-Day on 9 September 2018, Back from the Dust: India United Mills 2-3 to Reconnect with Mumbai City. You can download the shorter original cover story as a PDF here. 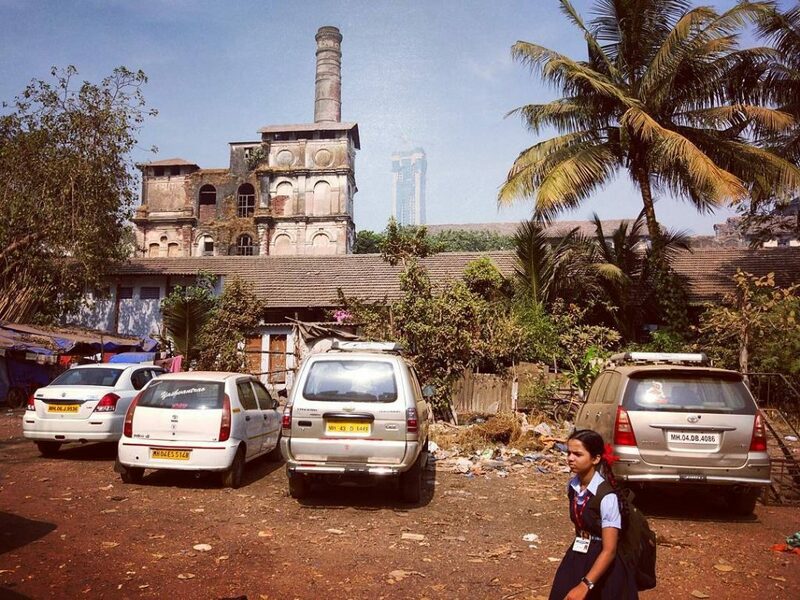 Over the past 20 years, as most of Mumbai’s 60 cotton textile mills have closed or redeveloped, a vast heritage that was always invisible to the public has almost entirely disappeared from the city. 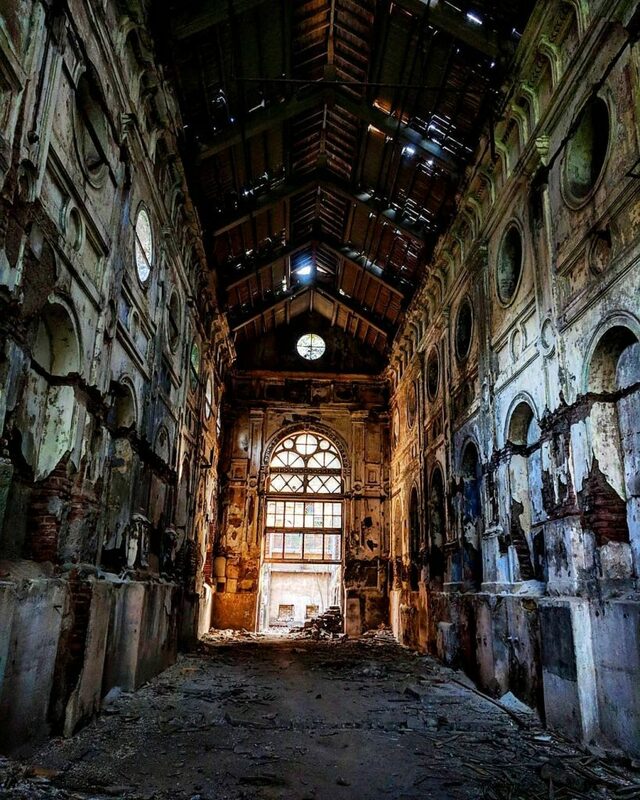 Hidden from view behind massive compound walls — until the coming of flyovers and high-rises in the 2000s — the mills of mid-town Mumbai were some of the first factories of the global Industrial Revolution, when Bombay was known as the “Manchester of the East”. While most of these enormous compounds have since gentrified into the offices, malls, banks and towers of a new global economy, a handful of Mumbai’s most historic mills remain managed by the Centre-owned National Textile Corporation (NTC). The erstwhile India United Mills nos.2-3 in Kalachowky — one of NTC’s fifteen shuttered mills given to the Municipal Corporation — are now being planned as the city’s newest and largest museum. 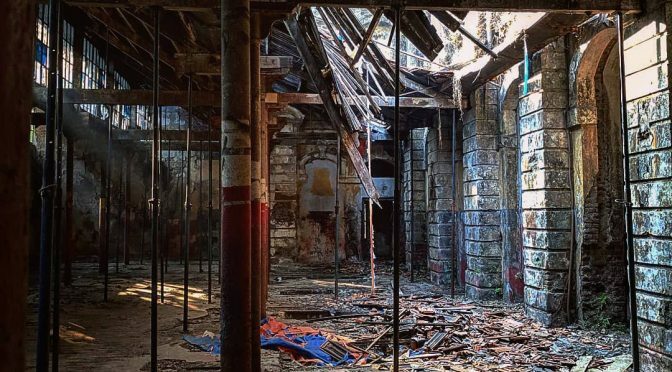 Devoted to the history of textiles and industry in Mumbai, Maharashtra and India, the restored mill compound is due to open in phases beginning in 2019, 150 years after it first opened as a textile mill in 1869. 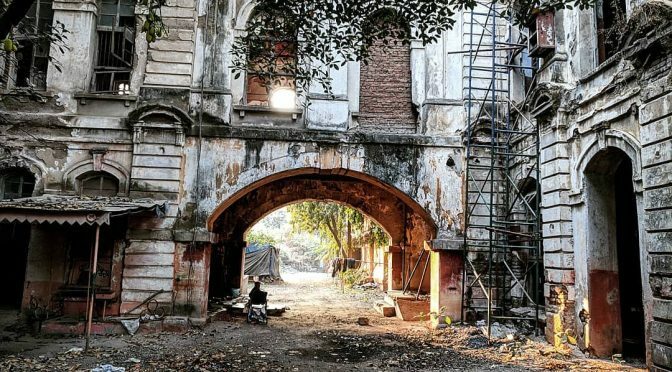 The new Mumbai Textile Museum will give most citizens of Mumbai their first view past the gates of one of the city’s earliest cotton mills — and into the rich industrial heritage earlier only visible to the workers, staff and owners who built India’s first modern industry. This is a summary and outline of my doctoral and post-doctoral dissertation research in the Program in Science Technology & Society (STS), Massachusetts Institute of Technology (MIT) submitted in late 2013 and developed as a Post-Doctoral Fellow at the Asia Research Institute (ARI), National University of Singapore (NUS), 2016-17. 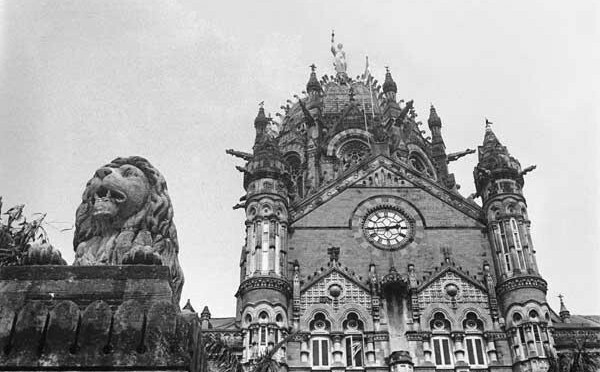 Empire’s Metropolis: Money, Time & Space in Colonial Bombay is a social history of technology and urbanisation in the “commercial capital” of modern India. It spans the period from Bombay’s first boom and bust during the American Civil War – when the city emerged as a gateway for the global cotton trade – to its rise into one of Asia’s largest industrial centres following World War I. The principal sources for this historical study are newly opened municipal archives and private papers that chronicle the growth of the colonial port city from the 1860s to 1920s. Six interlocking themes and periods are explored in chronological chapters on the history of share trading and merchant banking; railway, shipping and telegraph infrastructures; urban land acquisition and valuation; clocks and time-keeping; cadastral surveying and property rights; and the place of street networks in the city’s built environment. Modern Bombay developed within and against empire. Imperial hegemony was often most insecure in its urban seat of command and control, even as external trade and factory industry fuelled the city’s rapid expansion. Attempts to impose modern practices of commodity exchange, standard time, market value and private property were neither taken for granted, nor simply resisted or rejected. 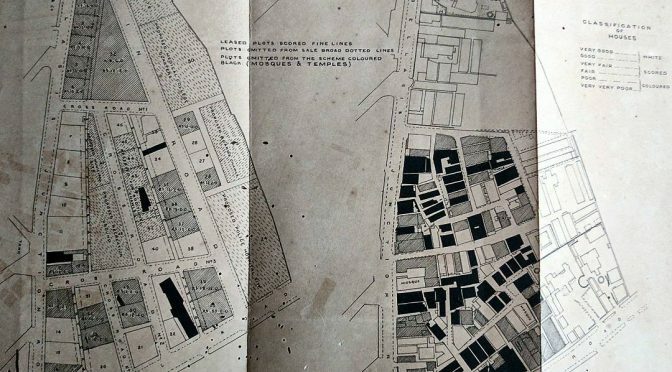 Neither “urbanisation” nor “industrialisation” unfolded smoothly, as elite strategies and mass struggles over finance, labour and land shaped the paths of technological and social change. Last week, in time for Gandhi Jayanti, the Supreme Court admitted a public interest litigation seeking to re-open the question of who assassinated Mohandas K. Gandhi at Birla House, New Delhi on 30 January 1948. 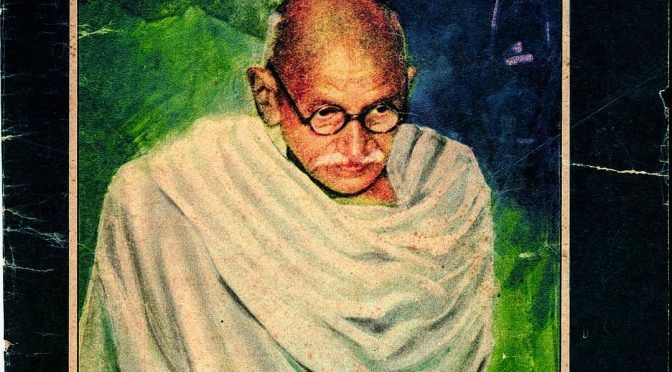 This follows an online signature campaign launched on Gandhi’s birth anniversary this month as well as an earlier PIL dismissed by the Bombay High Court in mid-2016 filed by Dr Pankaj Phadnis. 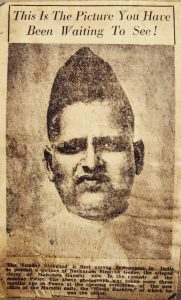 Founding trustee of a Mumbai-based NGO Abhinav Bharat started in 2001, Phadnis is a self-described devotee of Hindu nationalist Vinayak Damodar Savarkar, convicted but acquited as a co-conspirator in the conspiracy to murder Gandhi, for which Nathuram Godse and Vinayak Apte were convicted and hanged on 15 November 1949. Phadnis’ petitions to the courts and online since 2016 have been based on an entirely unsubstantiated theory of a “fourth bullet” and probable “second assassin” allegedly reported by U.S. vice-consul in New Delhi, Herbert T. Reiner. Phadnis claims Reiner sent three diplomatic telegrams to the American government on the murder at Birla House that day, of which one, allegedly still classified, may contain heretofore unrevealed evidence of a conspiracy beyond those of the convicted assassin Nathuram Godse and his eight co-conspirators. 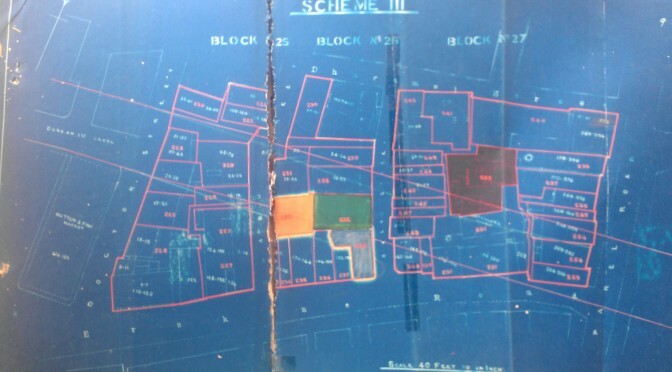 This is a proposal and summary of my ongoing research project on Bombay City between the two world wars, a sequel to my current book manuscript on colonial Bombay, Empires’s Metropolis: Money, Time & Space. 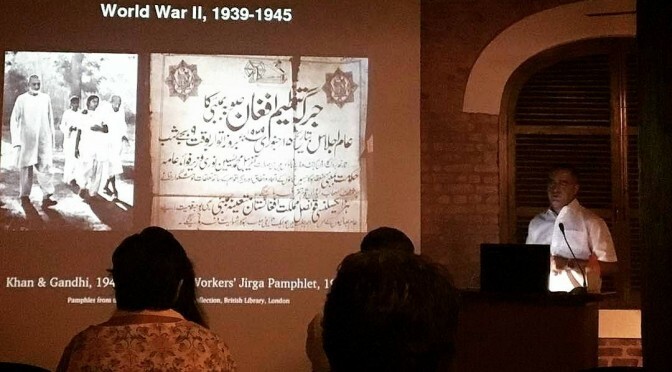 Bombay Between the Wars is a social history of urban politics, information and institutions in late colonial Bombay City, from the years before World War I until the outbreak of World War II. 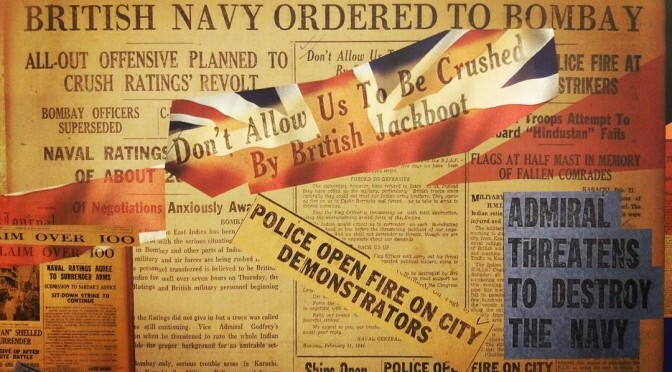 Through this study, I seek to understand the transformation of colonial rule and urban governance in the inter-war period, using the city as a window into networks of people, ideas and power in South Asia in the final decades of British rule. In this period, India’s commercial capital witnessed rapid social and technological change, with the rise of mass politics, state formation and the development of civic and local institutions which have remained under-investigated. 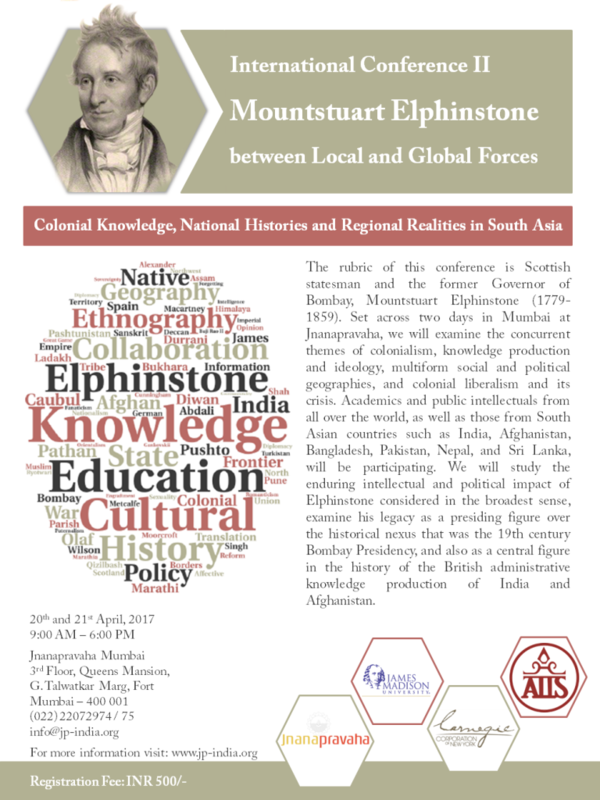 Please click here to download the full audio (MP3) and click here to download the presentation (PDF) of my keynote lecture on 20 April 2017 at Mountstuart Elphinstone between Local & Global Forces: Colonial Knowledge, National Histories & Regional Realities, organised by Professors Shah Mahmoud Hanifi from James Madison University and the American Institute of Indian Studies (AIIS) at Jnanapravaha Mumbai from 20-22 April 2017.